wishing to call it home as well as tourists. 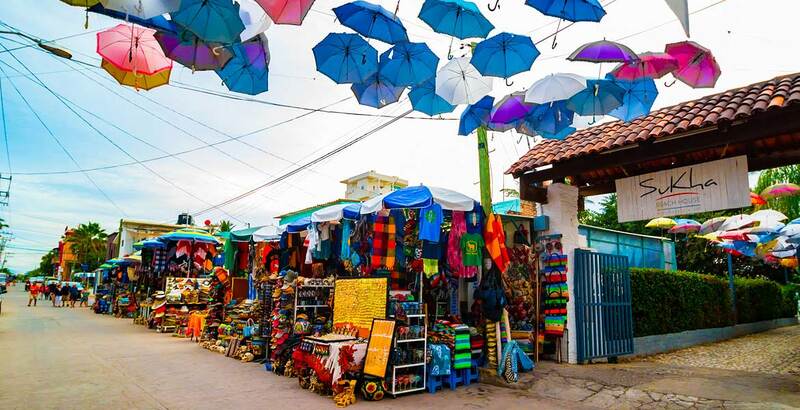 Some of the first things that will enchant you about Bucerias are the simple charms of this traditional Mexican beach town with cobblestone streets and brightly colored homes. 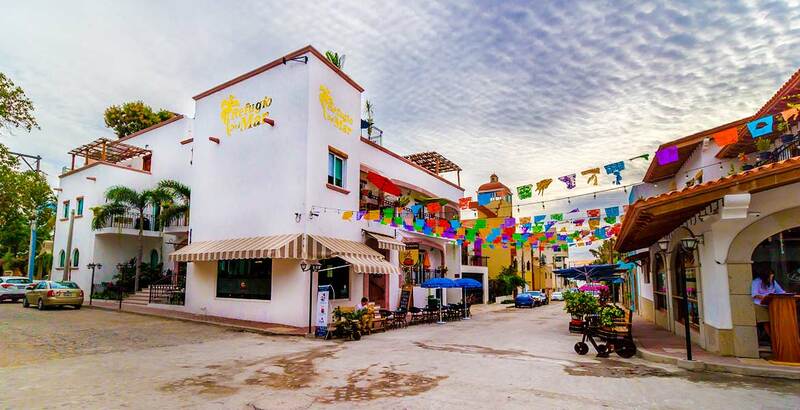 Visitors come in search of fun and relaxation to this pristine destination known for its mellow ambiance, fine sands, welcoming hotels, and tranquil surf. Beachfront properties are available at affordable prices in Bucerias for those wishing to enjoy its daily sunsets over Banderas Bay. You will find all kinds of properties for sale, from luxury villas and exclusive beachfront condos to apartments and simple homes. 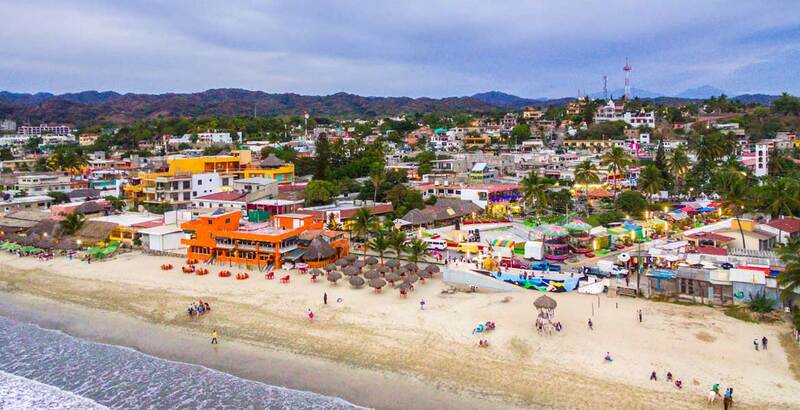 This town is famed for its long sandy beach that stretches towards Nuevo Vallarta to the south and Punta Mita to the north, and which has recently been listed among the cleanest on the Mexican coast by the Secretary for the Environment and Natural Resources. Beach life in Bucerias is slow paced and tranquil, attracting people of all ages, including families relocating for a more laid back lifestyle, retirees and those people looking for a vacation home. Bucerias continues to be particularly popular with Canadian snowbirds. It also has a varied art scene. Over the past 5 to 7 years there has been a large number of small to mid-size condominium buildings being built facing the beach which have all sold well. These are typically 2 or 3 bedroom units priced in the $200’s to $400’s range – although some can be found in much higher brackets.